For its bicentennial in 1866, the City of Newark hosted a grand parade and “receptions.” A century later, on May 18, Founders Day was heralded by a cacophony of factory whistles and church bells. 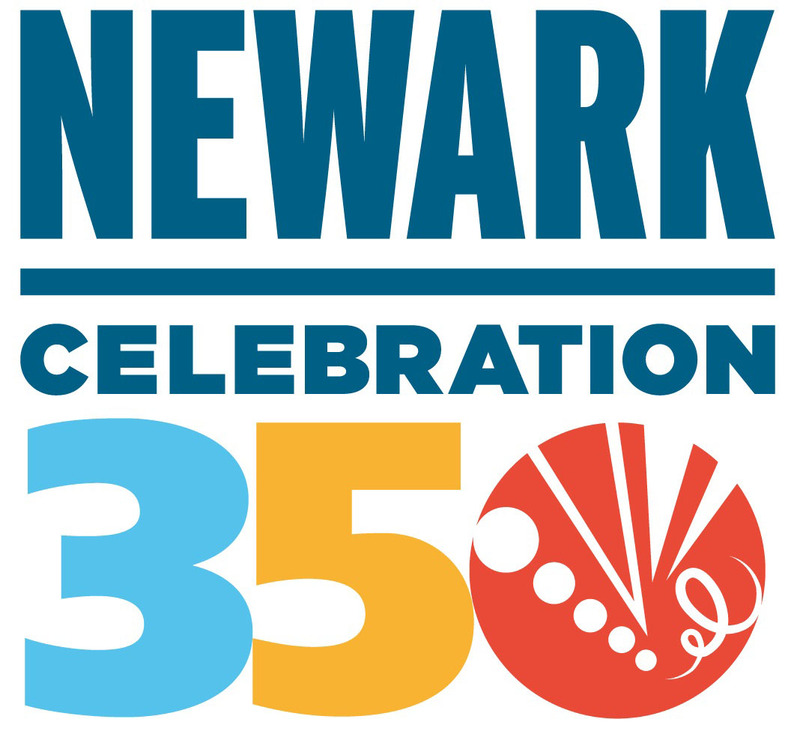 With Newark’s 350th anniversary upon us, several of the city’s famed institutions will continue the city’s grand tradition of celebrations in full regalia with citywide events toasting one of America’s oldest metropolis’s cultural contributions, community and citizenry. • For more details, please Subscribe to our digital edition, or buy the May 13, 2016 paper.